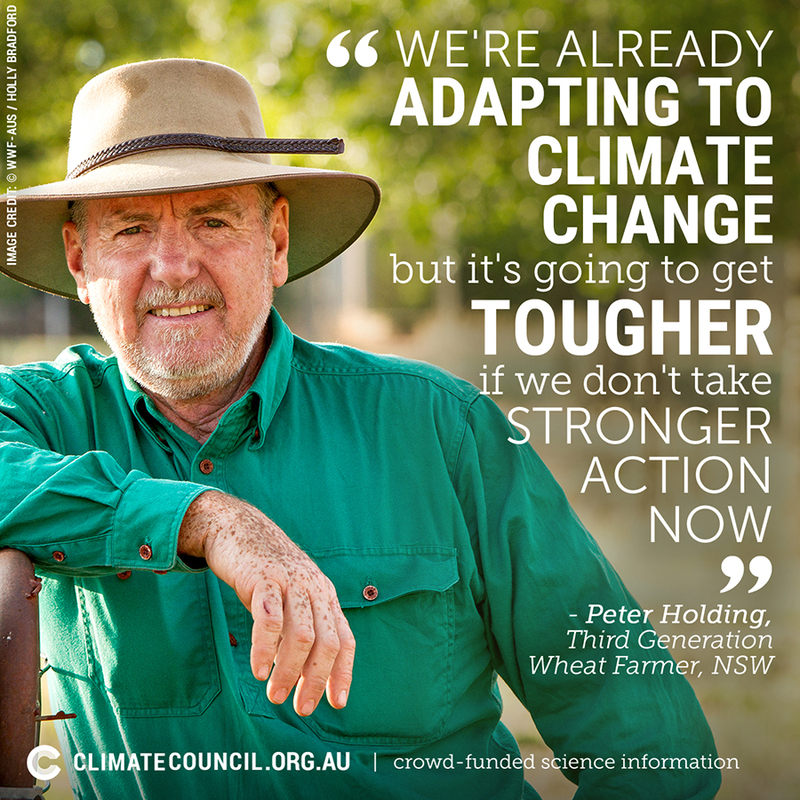 This is from Farmers for Climate Acton. Farmers are at the forefront of the effects of the changing weather and becoming increasingly outspoken about the need to urgently tackle the reality of climate change. We are now in the middle of a drought that covers a large part of the Australian continent, and this and its effects has become the normal pattern over recent decades. This is already harming livelihoods on the land, and if it continues to worsen, the impact across the Australian population will be much greater. 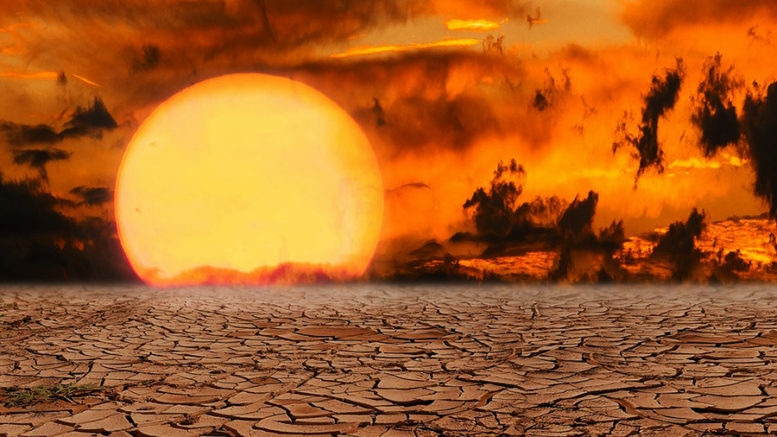 The report Weather Gone Wild released by Climate Council shows that Australian insurance companies paid out over $1 billion in claims following extreme weather events in 2018, the fourth hottest year on record. Wentworth farmer Angus Whyte said: “The fallout from extreme weather events on farmers is enormous, with much of it impossible to capture in dollar amounts. Just like in Cloncurry in Queensland right now where floods have followed a long dry spell. “At a property level, essential climate-smart agricultural practices, such as maintaining such as ensuring they have high levels of biodiversity and adequate levels of ground cover to help prevent erosion and dust storms, will help. Farmers for Climate Action CEO Verity Morgan-Schmidt said: “2018 was a tough year for Australian agriculture and followed a number of difficult years for many farmers. Unfortunately, 2019 is not looking any better at this stage for many areas. Support our Farmers sending a message to politicians calling for climate action!